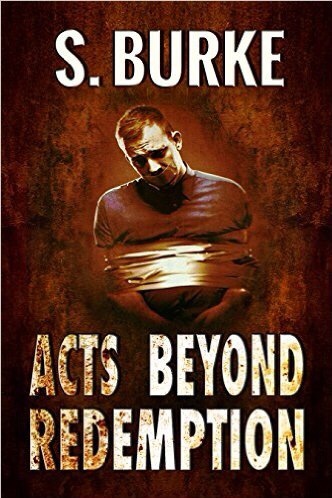 #CoverReveal #NewRelease: “The Alternative” by S.Burke @pursoot My new #Thriller #Anthology. #RRBC #premium_indie #IARTG Now Available for PRE-ORDER. – Welcome to the World of Suzanne Burke. #CoverReveal #NewRelease: “The Alternative” by S.Burke @pursoot My new #Thriller #Anthology. #RRBC #premium_indie #IARTG Now Available for PRE-ORDER. So excited for you. Hope you move a ton of them. It’s like that old joke about the guy beating his head against a brick wall. Passer-by stops & asks him why he does it. His answer: “Because it feels so good when I stop”. Very proud of you Soooz, and I wish you the best of luck on your new work. Keep me posted. lol … Thanks, Jeff. I hope ‘Scrotus’ does well for you. I’m looking forward to reading it. 😀I’m thrilled with the cover as well, Denise. I’m so pleased that you stopped by, thanks so much. Yay! It’s a fabulous cover, Soooz. I’ve already pre-ordered my copy! 🦋 Thank you, my friend. I couldn’t be any more delighted with the cover. ❤️️Thank you, Gwen. I’m so delighted that you love the cover. 🌹Thank you so much, Natalie. I’m having a marvelous time! 🐨Koala hugs and a big thank you, Karen! The cover is wonderful, I couldn’t be any more delighted with it. I look forward to hearing your thoughts as always, my friend. I love your cover, Suzanne. Congratulations. Pingback: Book Review ~ THE ALTERNATIVE by S.Burke @pursoot #Anthology #RRBC #IARTG Available for Pre-Order.